The colors of easter eggs, cotton candy, and all things sweet, summer, and Lilly. Pink and teal are also the shades that will be making quite an appearance in my dorm room this year(if you haven’t figured that out already). 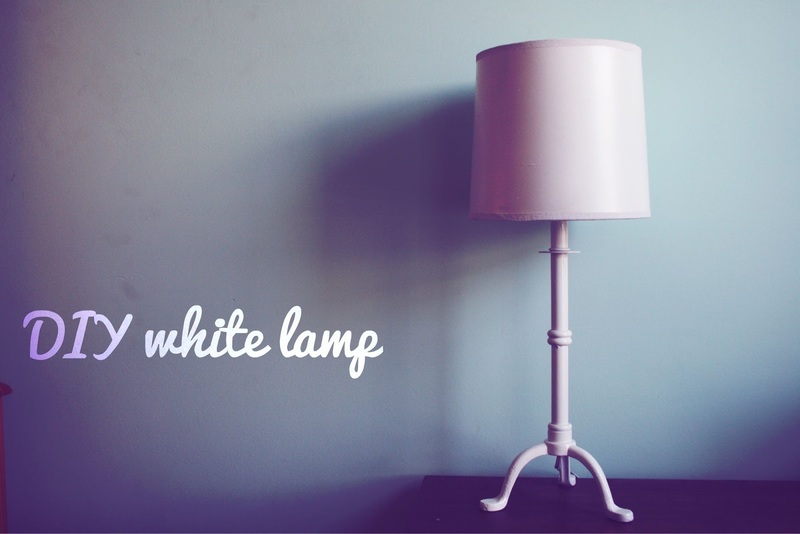 To balance out all the bright colors and preppy prints, I decided to go with plain old white lamps. 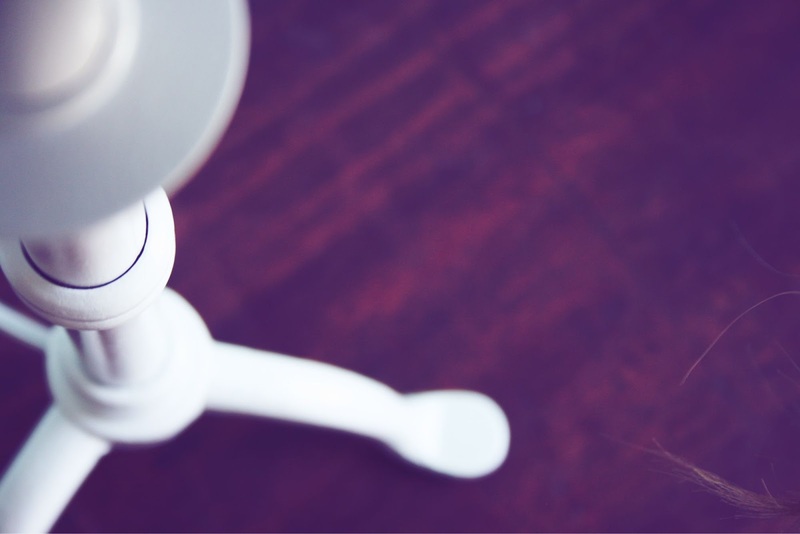 There is something so fresh and bright about white light: it bathes everything in a pretty new warmth. 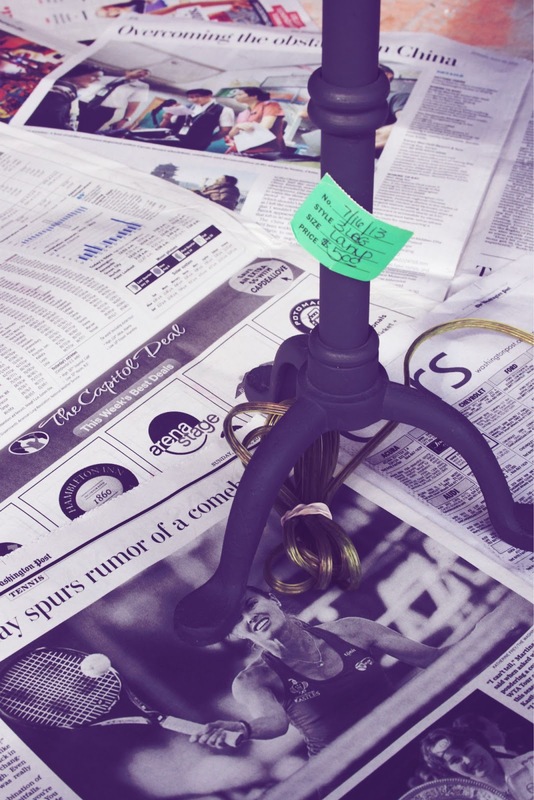 I picked up this classic, wrought iron lamp from goodwill for only $5. If it had been purchased at a furniture store, it would have been FAR more expensive. What could better than quality and affordability all wrapped up in a chalkboard green (ew) package? Not my favorite color, but add a can of white gloss spray paint and you have yourself a little treasure. 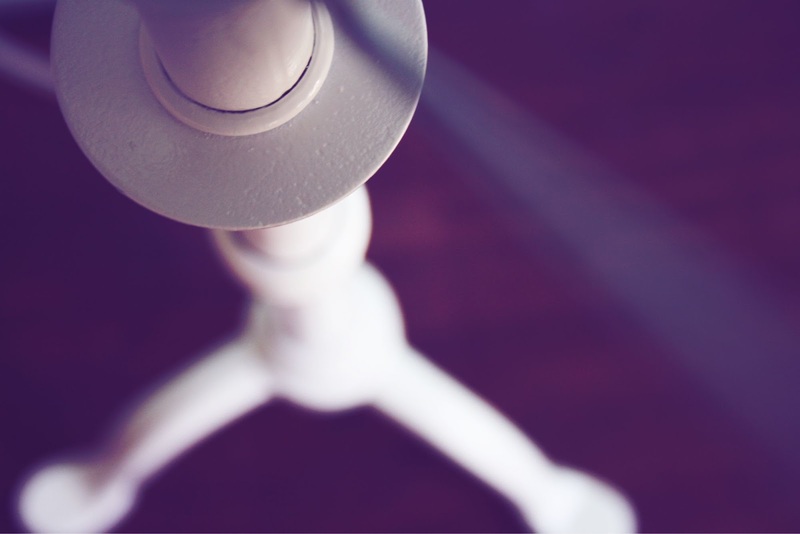 A thrift store lamp will most likely come shadeless. 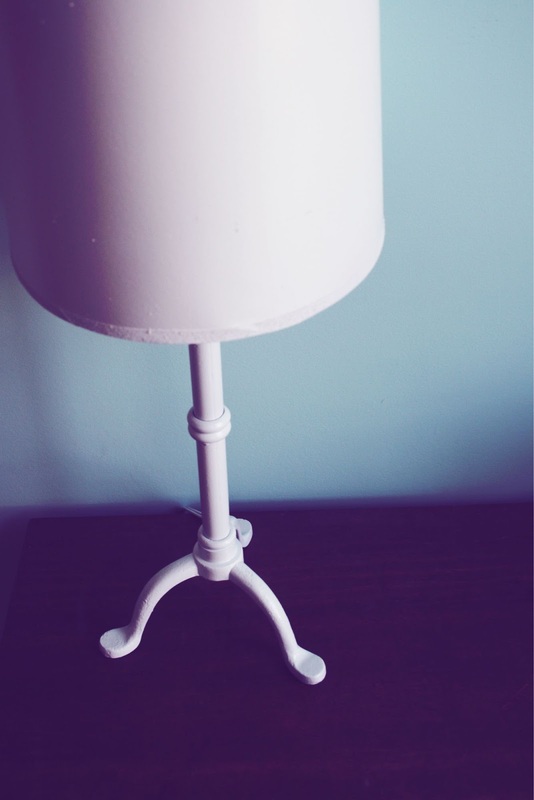 Buy a plain white version like this one, or top off your new decor with a fun, colorful find. What colors will your dorm be decked in? I wish you a fabulous summer night full of cotton candy, cool breezes, and all things darling. 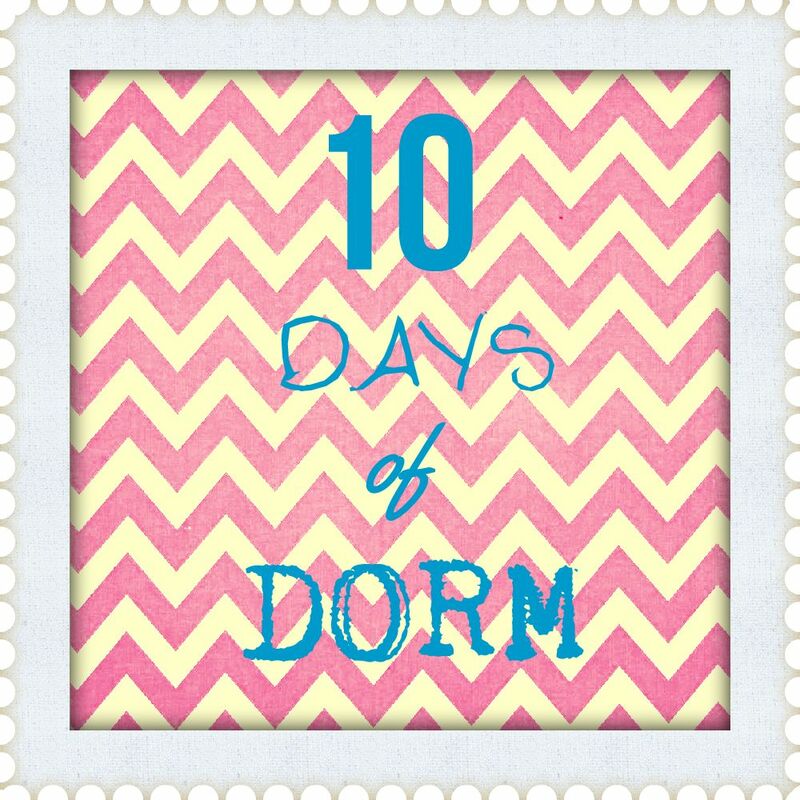 Stop by Bits and Little Pieces tomorrow afternoon for another post in 10 Days of Dorm! 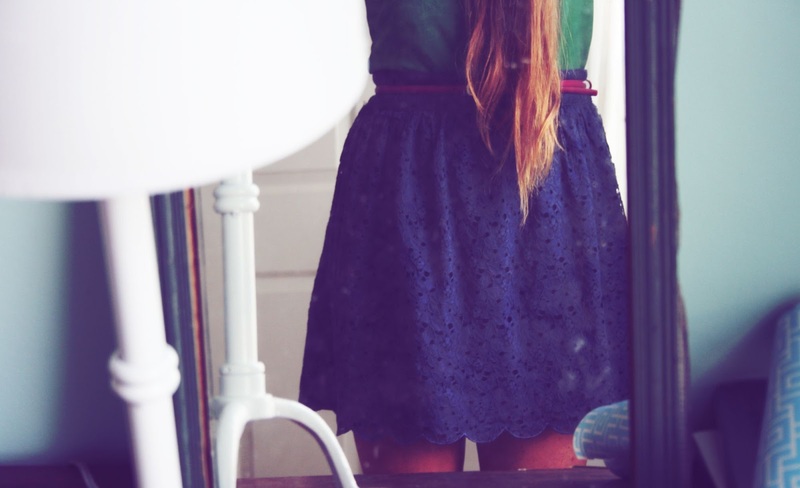 There are lots of really bad feelings. Here are my top (or bottom) three, just to give you a little taste of Maddie. In my opinion, hunger is by far the worst on the list. How can you possibly do your daily tasks with an empty belly? There is nothing worse than having the eyeballs of an entire classroom glued to you as your tummy growls abnormally loudly. When you’re hungry, you loose concentration, stamina, and patience. Personally, I transform into Cinderella’s evil stepmother. With college just around the corner, you will need lots of extra energy to take on the busy schedule that goes along with campus life. Here are some of my favorite snacks that will help you power through your busy week. (and hopefully ward off the dreaded freshman 15!) These nine foods are minimally processed and super healthy: perfect for any busy girl!! These snack bars are my very favorites (by far!) in the entire grocery store. With fun flavors like cherry pie and cashew cookie, you’ll never get bored! Hummus is a good source of naturally filling protein and fiber, and goes amazingly well with baby carrots and celery. This tropical fruit was made for girls on the go. Choc full of nutrients like heart healthy potassium, it even comes in a pretty yellow wrapper. If you don’t have an air popper, put a couple of tablespoons of popcorn kernels in a brown paper bag, fold over a few times, and hit the popcorn button on the microwave. Drizzle on a little coconut oil and salt, and you have yourself a healthy and delicious version of the classic movie theater snack! Baby carrots are my very favorite snack, partially because they come washed, peeled, and ready to eat! Almond butter is a healthy (and delicious) alternative to the peanut version, and Barney Butter makes the very best! I love it with apple slices and a little cinnamon! These powerhouses are full of healthy fats, protein and fiber. What more could you want in a snack? Stash a little bag in your purse for whenever hunger pangs strike. Greek yogurt has way more protein than regular yogurt, keeping you fuller and happier for longer. Flavored versions are packed with sugar, so add fruit to the plain variety for a little flavor twist. Apples are the perfect fruit: they stay fresh for days (and sometimes weeks! ), and are wonderful for curbing sugar cravings. Try them sliced and sprinkled with cinnamon!I can’t guarantee that you will never be cold or lonely (although I hope you never are), but I hope these little tips will ward off hunger! 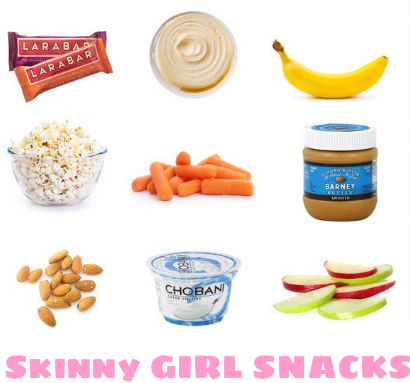 Which one of these skinny girl snacks will you try first? Have a fabulous day, and stop by on Sunday (I’m taking a much needed day off tomorrow) for another post in 10 Days of Dorm!